Please join Five:AM Organic Yoghurt in raising some much needed funds for the Nepal relief effort. 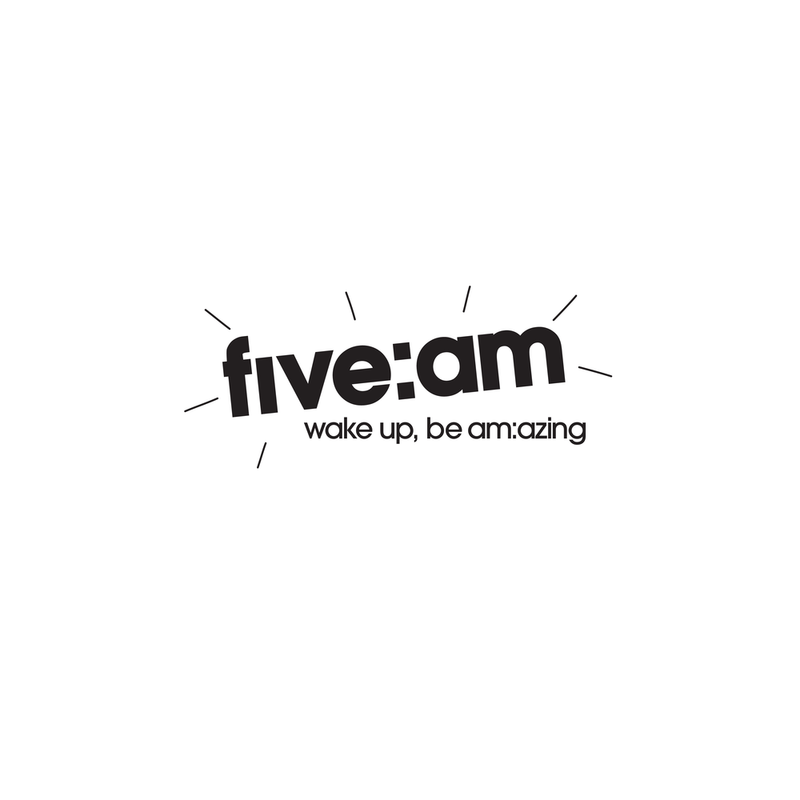 For just $15 you'll not only be paying it forward to those in need BUT you'll also get to wake up & be am:azing with a morning yoga class followed by a warming organic brekkie supplied by five:am! Rug up in your warmest and comfiest clothes and get ready to get your downward dog on!!! Bring: Warm & comfy clothing, we encourage & welcome you to BYO yoga mat! Limited spots available, please rsvp if you're coming down!